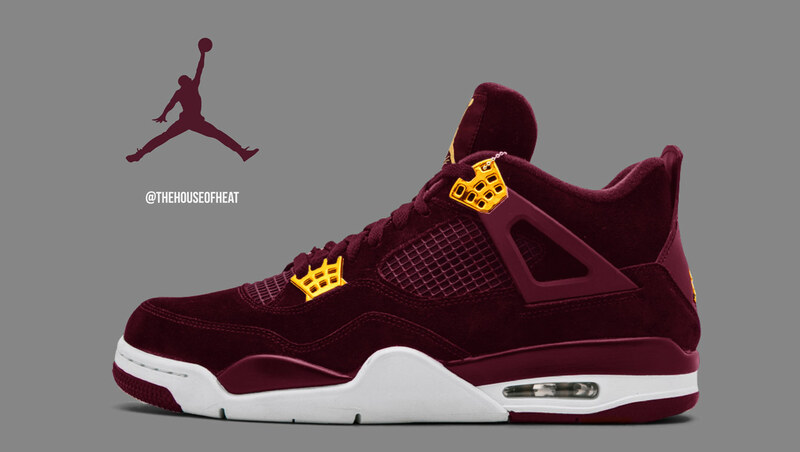 Now, this is very similar in nature to the “Royalty” pair, but for the love of Christ, Jordan Brand, you should have brought these out instead. In full size runs. Tell us what you think of today’s concept in a comment below! Do yourself a favor and hit SUBSCRIBE at the top of the page to stay in the loop with all of our latest concepts, the freshest sneaker news and all the hottest giveaways direct to your inbox!